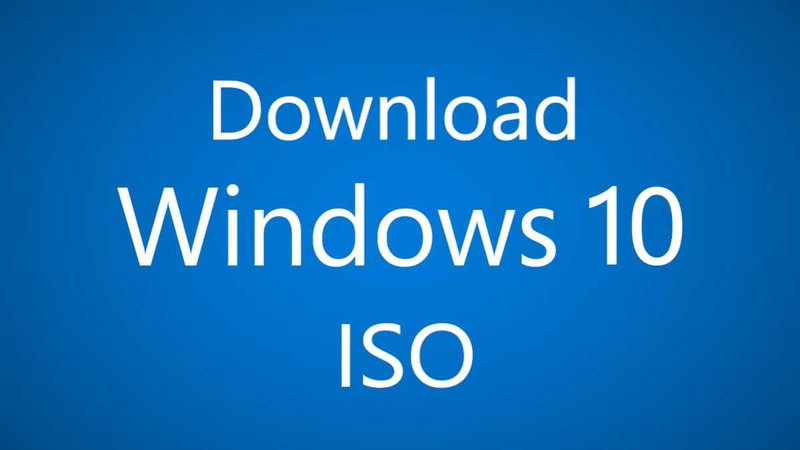 Windows 10 build 16291 ISO image files are now available for download. Yesterday, Microsoft released a new Windows 10 Fall Creators Update preview build with fixes and improvements. The latest build has added one more feature to Cortana which can now resume articles, news from their iPhones and Android phones to PC from within the Cortana app. Additionally, the new insider build has fixed multiple issues which include a fix for an issue where sometimes after an upgrade Windows Update’s update history would be missing a listing for the feature update you’d just done. Now you can download latest Insider preview build ISO images files for fresh installations. In addition, with the new UUP files, you can create your own ISO images. Check out more detail and download link below. All-in-One ISO includes all Windows 10 editions like Home, Pro, Cloud, Enterprise and Education Editions in one single ISO file. Download the ISO files from the link below.